It's Twitter's turn in the hot seat. The company will brief staff members of the Senate Intelligence Committee on Thursday as part of the probe into Russian meddling in the 2016 election. The bottom line: While Facebook and Twitter are often lumped together as social networks, they face different questions in this investigation. The biggest question for Twitter is whether and how it influenced media coverage in the 2016 election — a key concern for both parties that will get a lot of attention. What we're hearing: A congressional source says there are several areas that could be explored in today's briefing, while describing the discussion as more preliminary than the conversation with Facebook a few weeks ago. How could Twitter have been used to drive stories in media outlets during the election? This question is especially relevant to the far-right media outlets that thrived on Trump. An alleged network of Russian propaganda accounts was found to be linking to conservative media and sites known for pushing conspiracy theories earlier this year. What role do bots play? This will come on the heels of a report this week of botnet involvement in the German election. There will also likely be questions about how Twitter handles malicious bots once they are identified. How could Twitter make more of its information available to outside researchers? 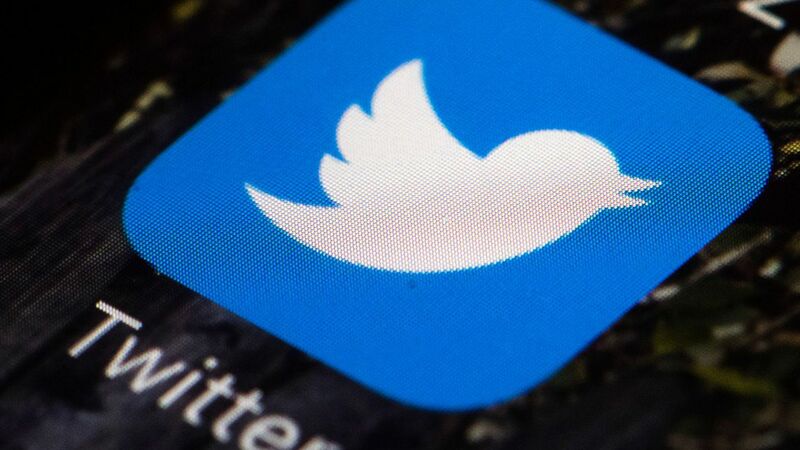 Twitter started opening up its database to some researchers in 2014 — but Silicon Valley companies are typically careful about releasing user data. What about paid ads? Twitter's ad infrastructure is less robust than Facebook's, but how foreign entities purchased ads will be a topic of interest. The other coast: These questions relate to broader issues for Twitter's business. For one, the company is under a lot of pressure to deal with inauthentic or "fake" users. That's important to advertisers — who want to know that they are reaching real people — in addition to those concerned about digital election meddling. Twitter has also long been criticized for not doing enough to fight harassment. Even though addressing those issues make business sense, Twitter isn't known for acting quickly. As BuzzFeed News' Alex Kantrowitz pointed out recently, it has yet to commit to the kind of new transparency measures around ad buys that Facebook did last week under pressure from the Intelligence Committee.Twitter spokesperson Emily Horne declined to comment on the company's briefing plans.